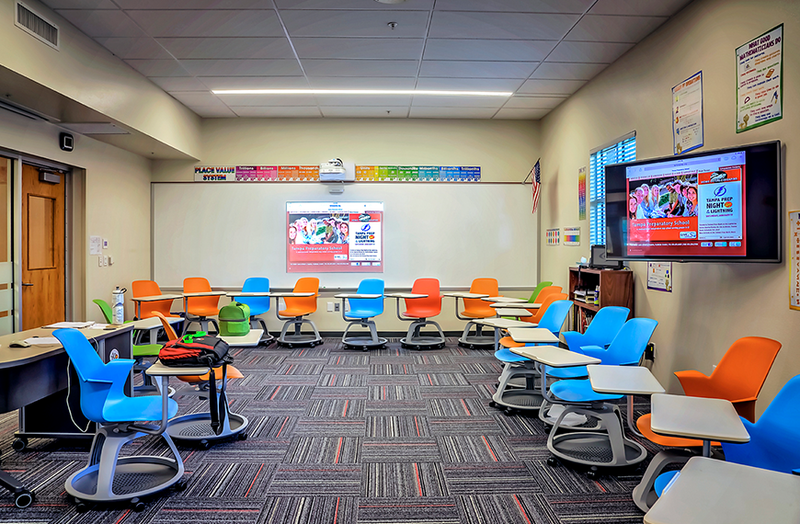 BCI Integrated Solutions understands the importance of engaging your students in the classroom, whether you work in K-12, higher education, or a charter school. We know the value and necessity of having a reliable and easy-to-use system for your school or campus. Not only does BCI install this cutting-edge technology, we will also train your faculty and staff on how to use it. 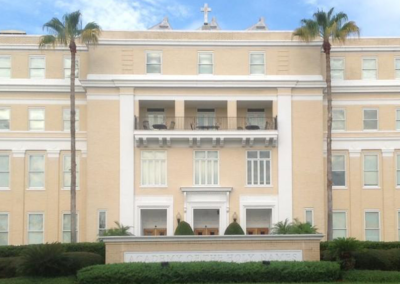 We offer customized integrated solutions across a wide spectrum to schools from our Tampa, Orlando, and Fort Myers offices, but we can provide a solution for you anywhere in the country. Contact us today to get started on your project. With today’s technology constantly evolving, keeping your students’ attention can be challenging. Using audio and video reinforcement with your class helps enhance student comprehension, discussion, and motivation. Not only can we help you with your classroom solutions, we can help with security and fire alarm throughout your school. 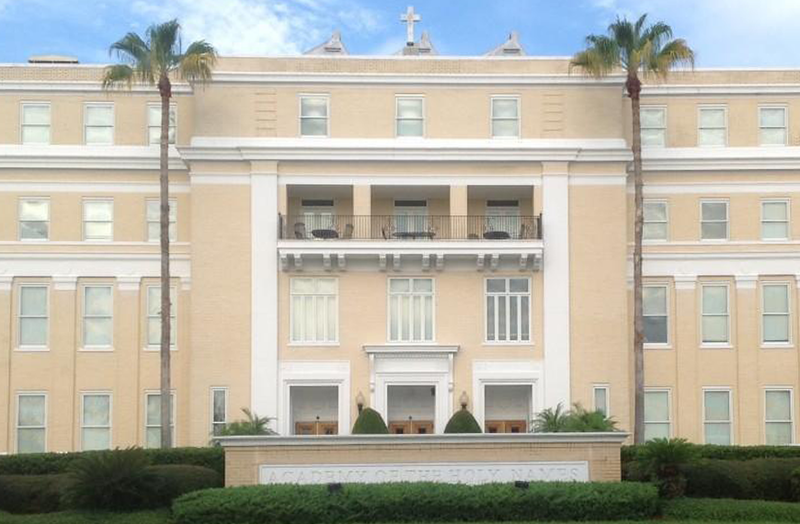 One of our most prominent installations is at Tampa Preparatory School, a flagship institution for the integration of technology into the classroom. Our university level solutions are built to work together to create an integrated system that works best for your students, faculty, and your campus. 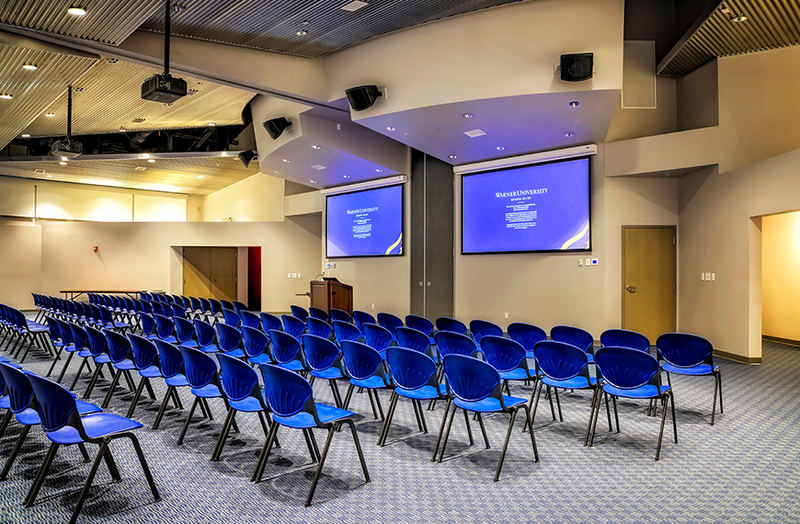 From audiovisual solutions in your classrooms, auditoriums, and sports arenas/stadiums to mass notification and security help points, we have all the systems to create a safe and collaborative campus.We can give you access to what’s going on at your campus, even when you aren’t around. Security systems like access control are available, and video surveillance and management are huge opportunities to improve your commitment to safety. 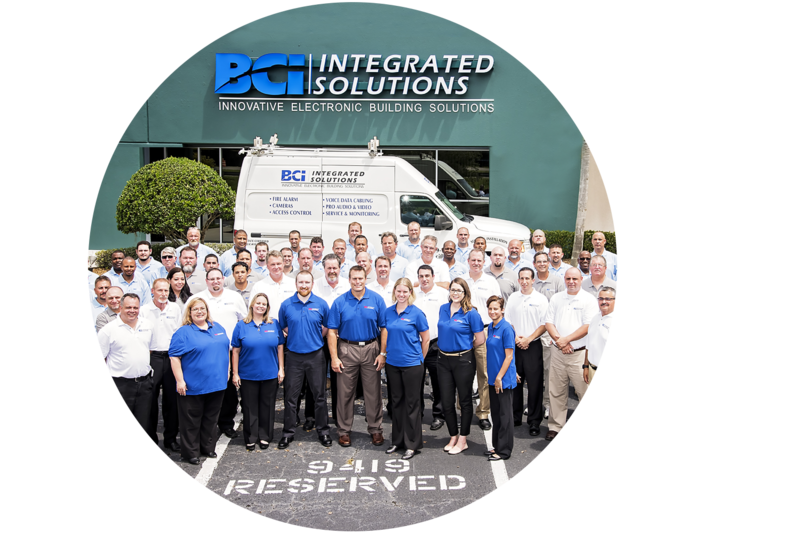 BCI also will work with you to integrate a life safety system throughout your school or university to ensure the complete safety of all your students. These systems include intercom systems to emergency call boxes, and will keep your students and staff feeling at ease knowing help is only a button tap away. For better or worse, security systems are becoming a chief concern among parents, teachers, students, and administrators. This may be a field where your decisionmakers are worried about the information they have, what they need to make an informed decision, and how to fund what might be an expensive tech installation. Don’t sweat the technology. We’ll help you develop the system that’s right for you by consulting with you on your needs, designing a customized solution specifically for you, and working with you every step of the way so you understand what you’re getting. 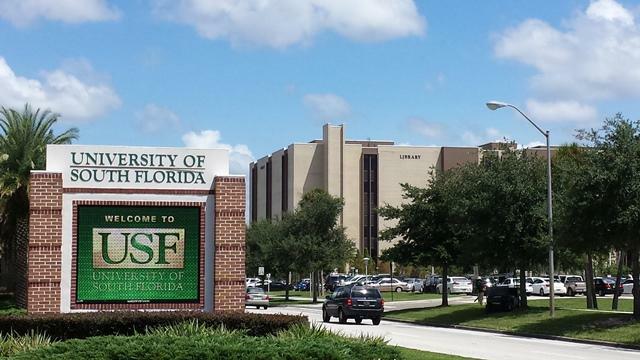 We can provide you with access control systems to protect parking lots, fully functional surveillance camera systems that offer video management, and much more to safeguard your campus. We also offer extended maintenance agreements so you can have the peace of mind you need knowing your system is continually monitored and upgraded with the newest firmware to respond to growing security challenges. What Education Solutions Have We Installed? 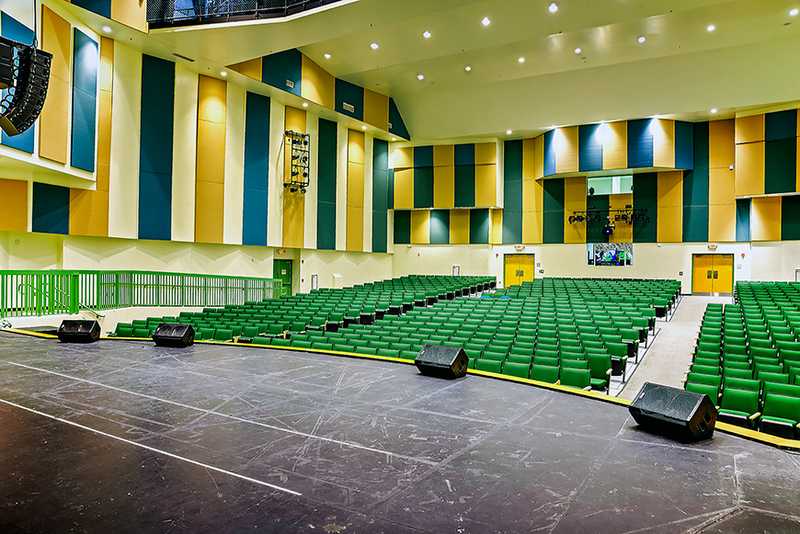 Monroe County School District set aside some funds to revolutionize the audiovisual systems in three Florida Keys high schools. 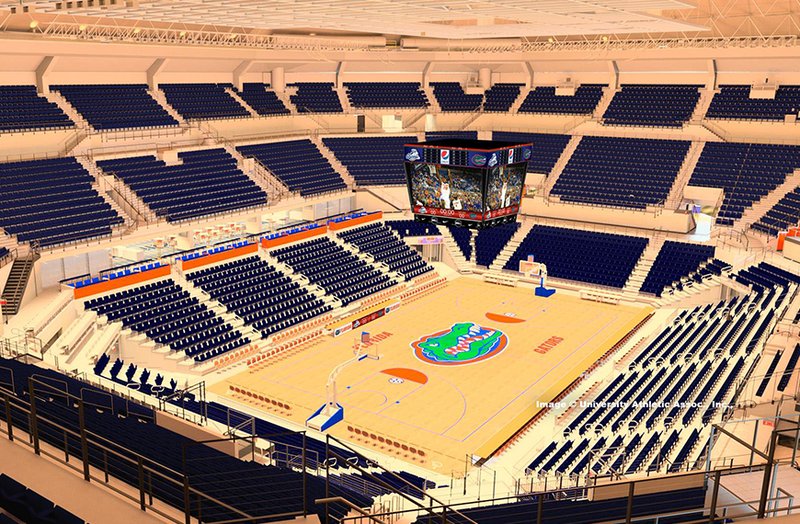 The O’Dome needed significant changes to entertain fans and broadcast events nationally. 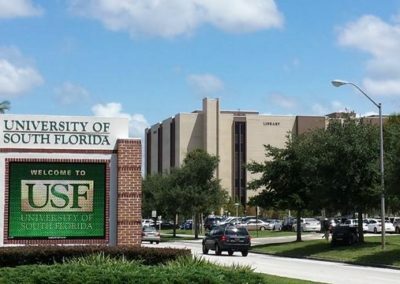 Warner University in Lake Wales, Florida needed an audiovisual production studio and vast classroom upgrades to bring their students the education they need to grow.